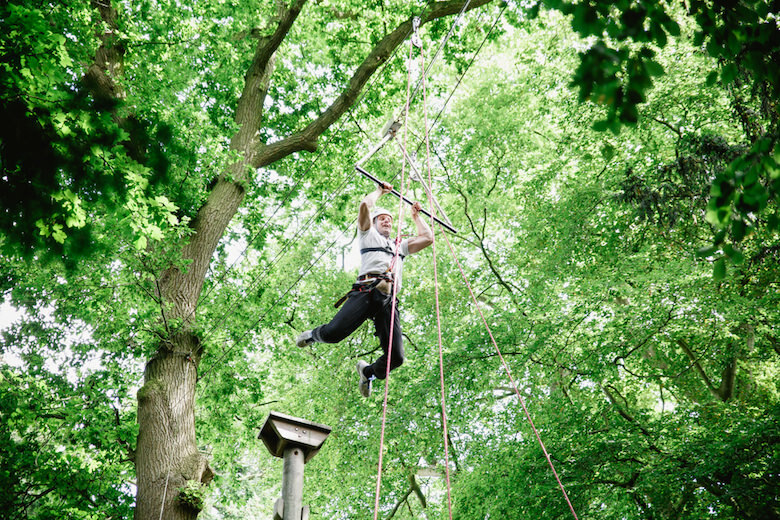 Unleash your inner tarzan and enjoy a different view on life on a high ropes course. Great family exhilarating adventure available at venues across Yorkshire. Based inside the tree’s Live For Today at Riplay Castle have a variety of high and low challenges for you to attempt. Can you achieve the low all aboard successfully or make it to the top of our 35ft Leap of Faith!!! The High Ropes Course is packed with aerial action and loads of exciting obstacles. Join us for this wonderful woodland journey through the tree tops here at Camp Hill, starting at ground level and progressively climbing to 14m in height. 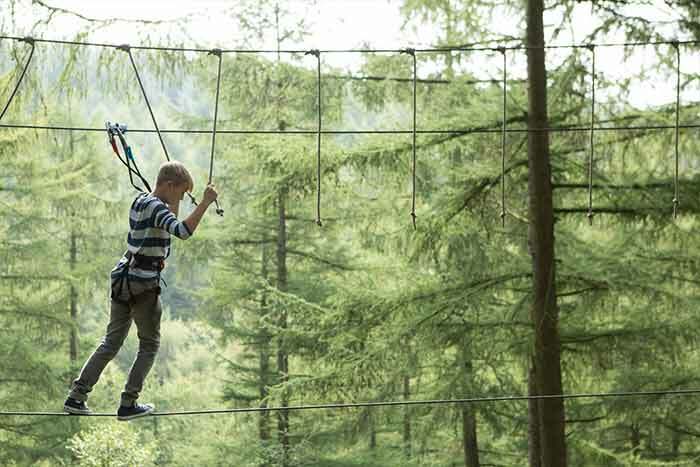 Go Ape offer the adventurous thrill of the tree top adventure and tree top junior in Dalby Forest or the family friendly park adventure in Temple Newsam, Leeds. Both offer thrills, adventure and an exciting day out. 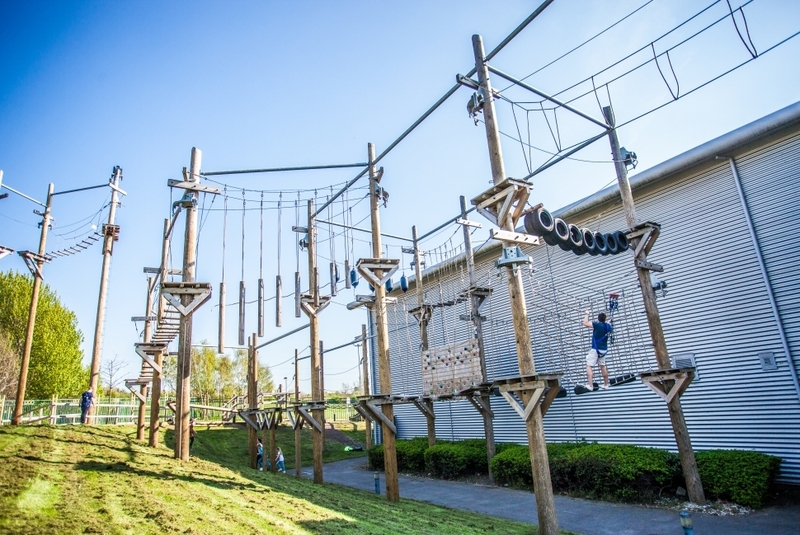 An action-packed high ropes adventure course is a great attraction for people of all ages. 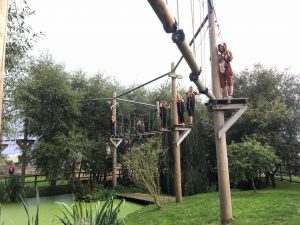 Take each of the challenges head on as you work your way around the 34 obstacles including rope bridges, scramble nets, balance beams, swinging logs, a climbing wall before taking the plunge at the end with our exhilarating 30 foot leap of faith.